Commercial Electrical Contractor Farmington MI | C&J Electrical Services, Inc.
Do You Need a Southeast Michigan Electrical Contractor to Perform Installations, Repairs, or Maintenance on Your Business or Commercial Property? Choose a company with a longstanding reputation for reliability and quality work. 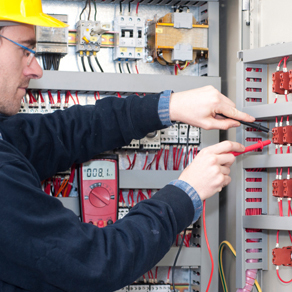 The master electricians at C & J Electrical are available 24/7 to keep your operations running safely and efficiently. Whether you need work done for new construction or if your business is relocating, C & J Electrical Services can handle every aspect of the electrical installation process. We specialize in commercial electrician services, as well as installing retrofit lighting and network cabling installation. This can save your company a significant amount of money by having one contractor take care of all of your business' wiring needs, which include phone and ethernet networks. For businesses with older existing electrical setups, we offer extensive electrical maintenance services to make sure everything stays up and running with as little effect as possible on your day to day operations. Our commitment to your needs extends beyond regular business hours with our 24/7 on-call emergency repair service, giving you a place to turn if electrical problems strike anytime, day or night. Regularly scheduled maintenance can help take care of electrical problems before they become serious, saving you time and money in the process. Keeping the lights on, even during rough Michigan storms, is essential for any place of business. The best way to achieve this is to have a generator system installed that automatically kicks on if it determines that the regular flow of power has been cut. 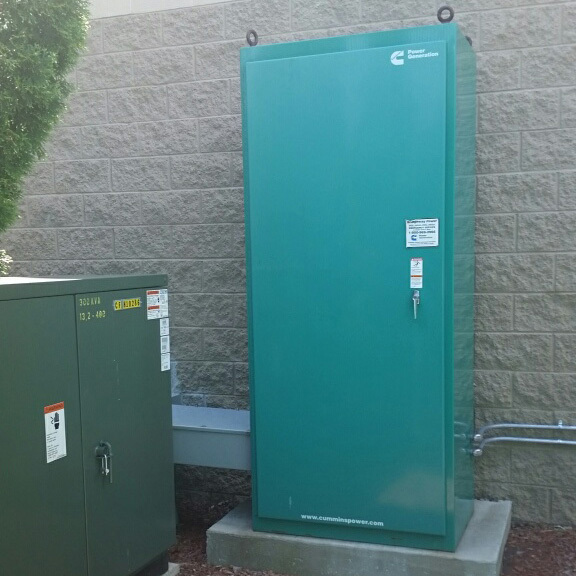 Generators can be wired in to your existing system if you want one installed for a building you already occupy, or they can be added into your electrical plan for a new building. Because the power needs of businesses differ greatly, we will take a look at your current electrical draw and match your company with the right size generator depending on if you only need emergency power for an hour, or if you want something that can run for more than a day. Businesses frequently overlook the importance of exterior lighting, especially if the follow a 9-5 operating schedule. The lighting control systems we use are similar for both interior and exterior lighting systems, making it easy for you, and new employees, to understand which lights need to be turned on and off at the close of business. 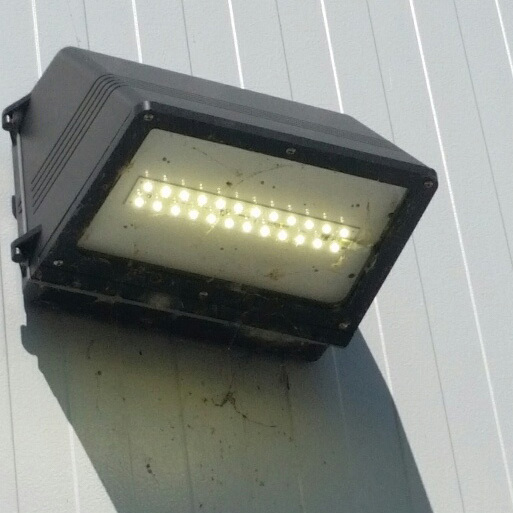 A good exterior lighting system will also help keep your business safe at night, keeping the area well-lit to deter crime, and help prevent accidents. To find out more about how C & J Electrical can help with your commercial electrical needs, give us a call today at (248) 615-7505 to talk to one of our friendly electrical professionals, or stop by to setup a time to receive a free estimate for your project. We’re open 24 hours a day. 7 days a week, and proudly service the Novi, Livonia, Plymouth, Wixom, Southfield, and the surrounding Southeast MI areas. Contact us today!